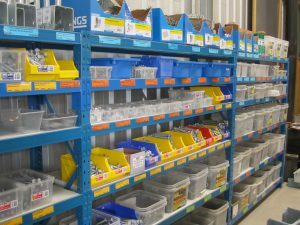 Victor Timber & Fasteners doesn’t just supply timber, but also sells just about everything you need to hold it together too. We are adding new items to our range regularly. A recent addition is a range of 304 grade stainless steel screws which are counter sunk, square drive head and have a much nicer look when galvanized just won’t do. 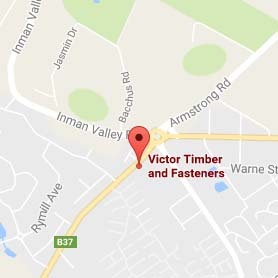 Victor Timber & Fasteners can give you advice on the best type and size of fastener to carry out your job. Don’t forget our convenient off-street parking makes it very easy and quick to just pop into our premises at 59 Mill Road, Encounter Bay if you need just the odd fastener too. There’s generally no waiting, no queues and you won’t have to search a big store to find what you’re looking for.